Spring has sprung (… at least in California – sorry East coasters)! 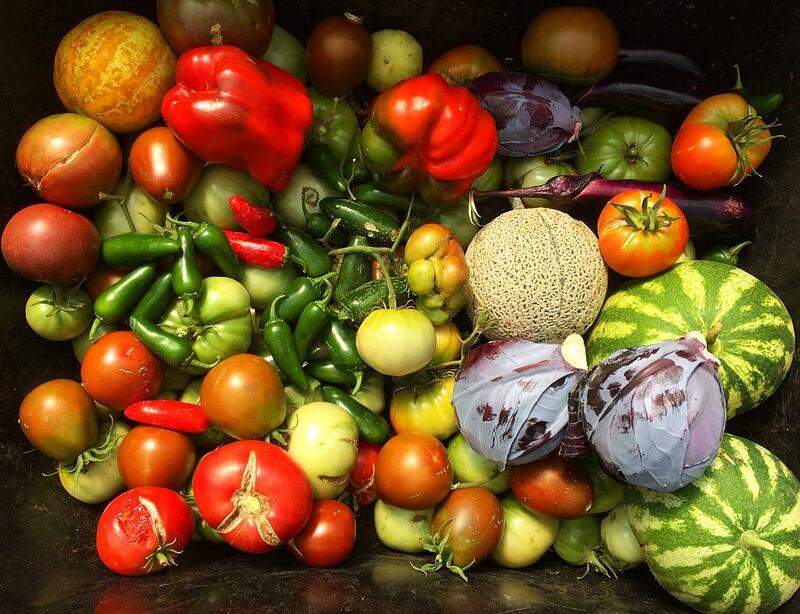 Is there anything better than freshly picked vegetables and herbs in soups, stews, salads and other delicious cuisines? No! But, what if you live in a city and you don’t have space for a regular garden? Fear not! There are options available even if you have a small home, apartment or flat. The solution is a little creativity and optimization of the available space you have! 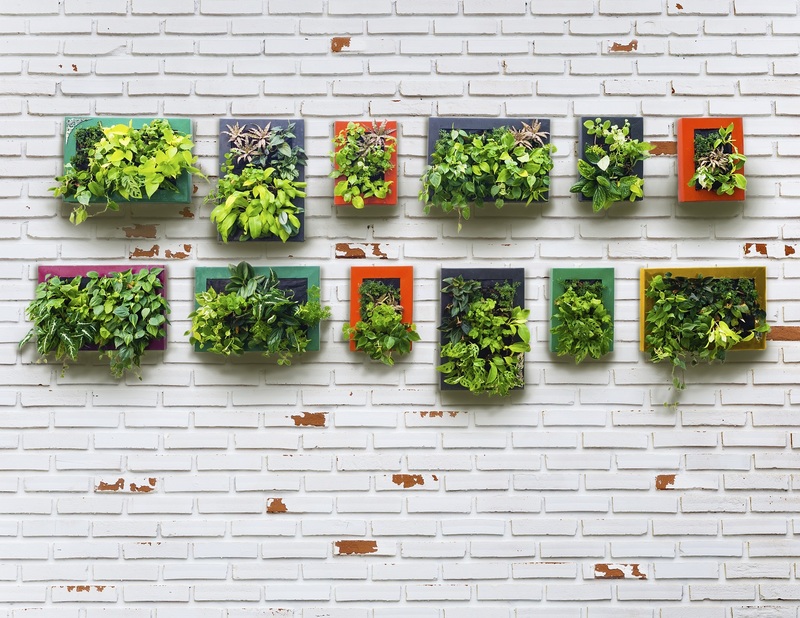 If you lack square footage but you have a well-lit wall or balcony, vertical gardening may be for you. 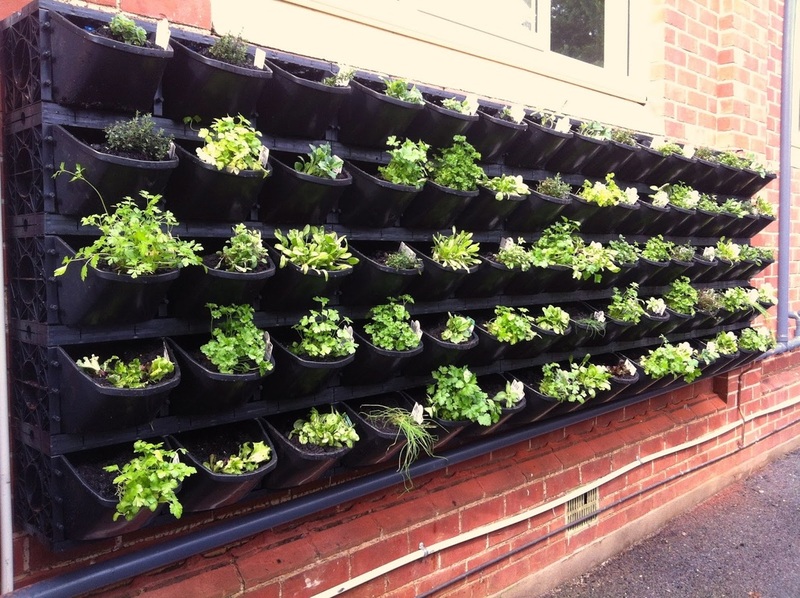 Done properly, not only will it give you fresh herbs and veggies, it can even be a really cool design element. 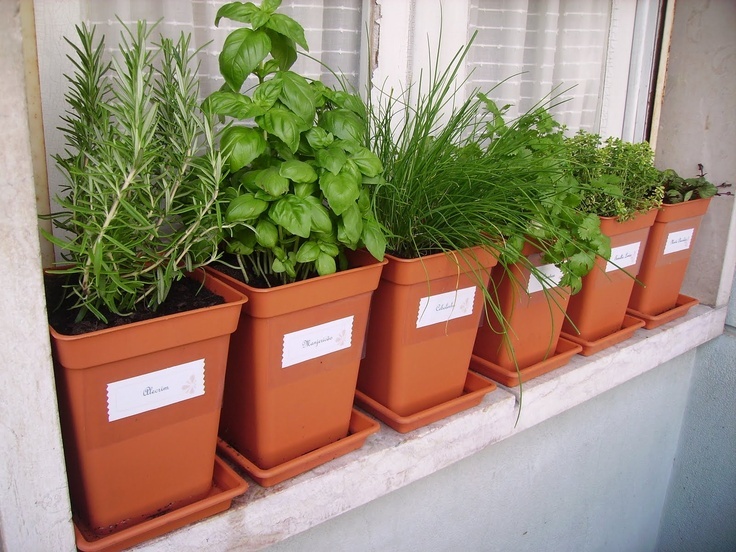 TIP: Soft, pouch-type containers are best for shallow roots like herbs, onions and succulents. 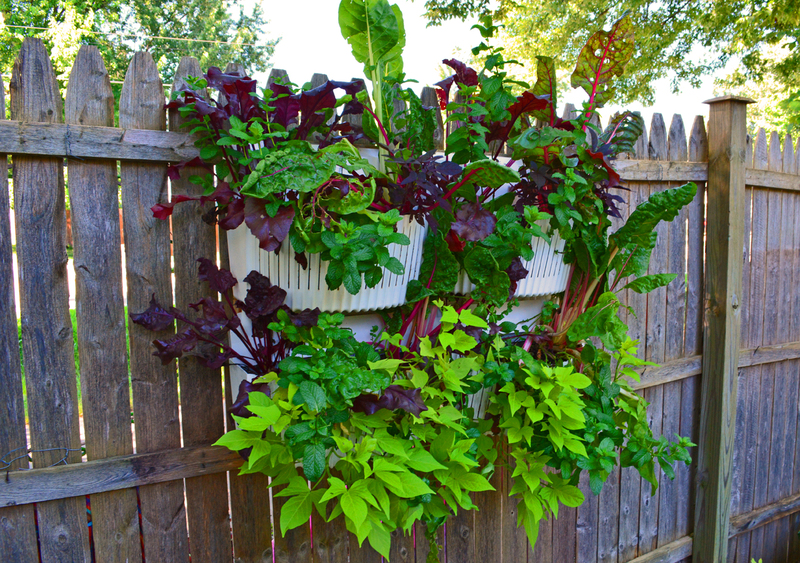 Plants such as strawberries, lettuces and bushy veggies such as peppers like a larger, more rigid container. Tomatoes do best in large pots with some kind of support, like a cage. 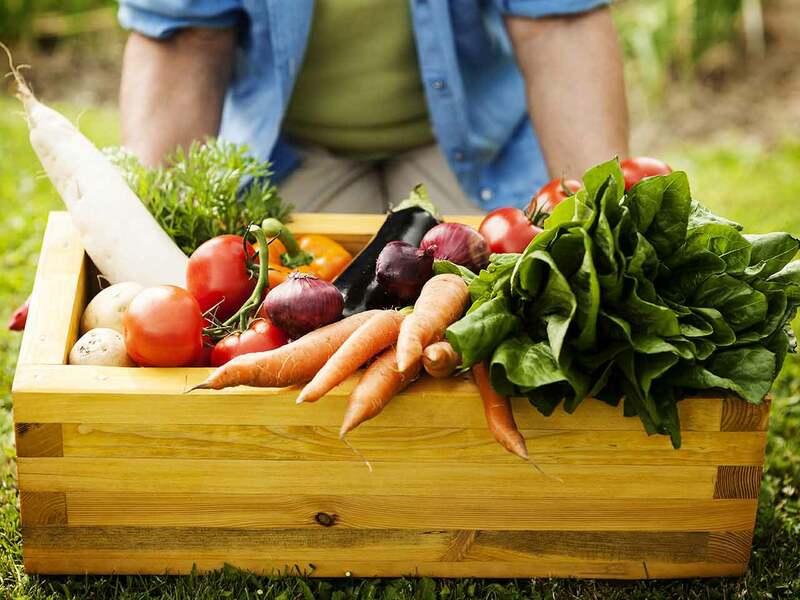 If you’re hungry for fresh veggies but short on light you can still have an incredible garden if you choose the right plants for your location. TIP: Buy seeds that will work for your level of sunlight. Most of the time you can guesstimate by looking, but for those who like to be very specific there are apps like SunCalc that can help you determine how long the sun is out in your location. Remember to water your plants and have fun, in no time you’ll be the envy of your neighborhood! Need more guidance to get started? Companies like Urban Agriculture Co. are attempting to make the process of growing your own food a little simpler by selling complete kits with detailed instructions so you can start growing like a pro.